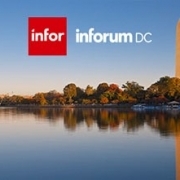 Save the Date for Inforum 2018 in Washington DC! You are here: Home / Events / Save the Date for Inforum 2018 in Washington DC! 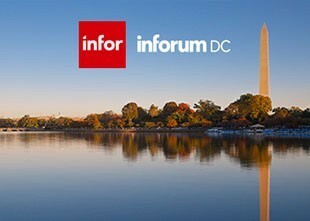 Inforum is headed to Washington, DC- the nation’s capital and most historic city – for three days of customer success stories, educational sessions, product announcements, and sneak peeks at upcoming Infor innovations. Mark your calendars for September 24-27, 2018 and register today! headlining the Inforum 2018 Customer Appreciation Party on Wednesday September 26! http://www.nogalis.com/wp-content/uploads/2018/07/Inforum-DC.jpg 221 310 Angeli Menta https://www.nogalis.com/wp-content/uploads/2013/04/logo-with-slogan-good.png Angeli Menta2018-07-30 12:04:222019-03-12 13:31:29Save the Date for Inforum 2018 in Washington DC!